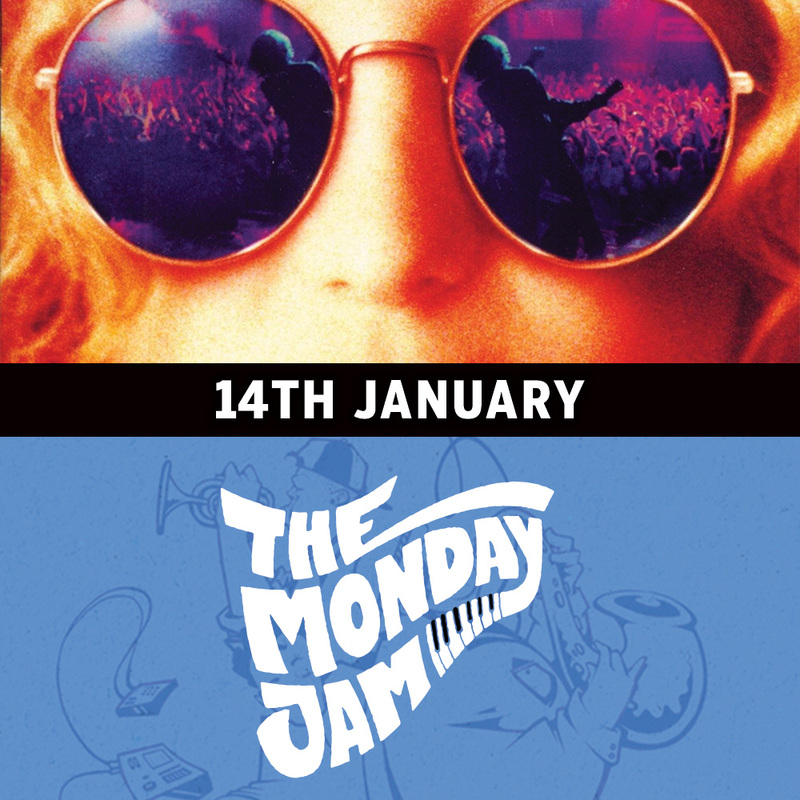 Join us at The Soda Factory as Movie Mondays presents Almost Famous! Set in 1973, it chronicles the funny and often poignant coming of age of 15-year-old William, an unabashed music fan who is inspired by the seminal bands of the time. When his love of music lands him an assignment from Rolling Stone magazine to interview the up-and-coming band Stillwater — fronted by lead guitar Russell Hammond and lead singer Jeff Bebe William embarks on an eye-opening journey with the band’s tour, despite the objections of his protective mother.